A nice gift for the child who starts school. He/she will discover what activities and all the new things he/she will learn. What a day in school looks like with new friends. 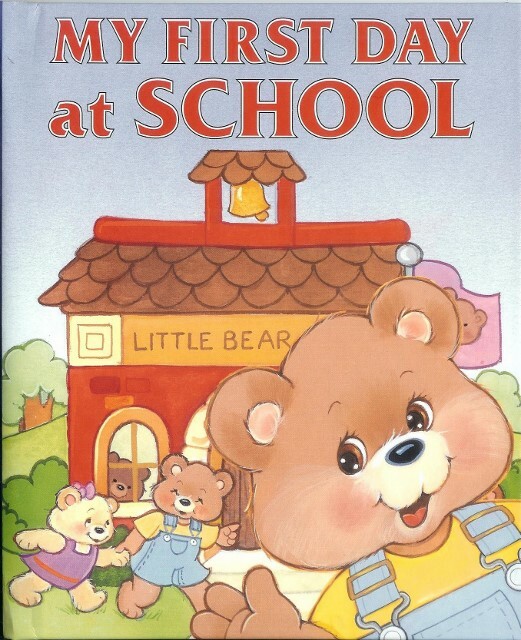 This personalized book is perfect for the child who feel scared to begin school, it will explain to him/her what a day of school is like. This order will be sent at the same adress of billing.